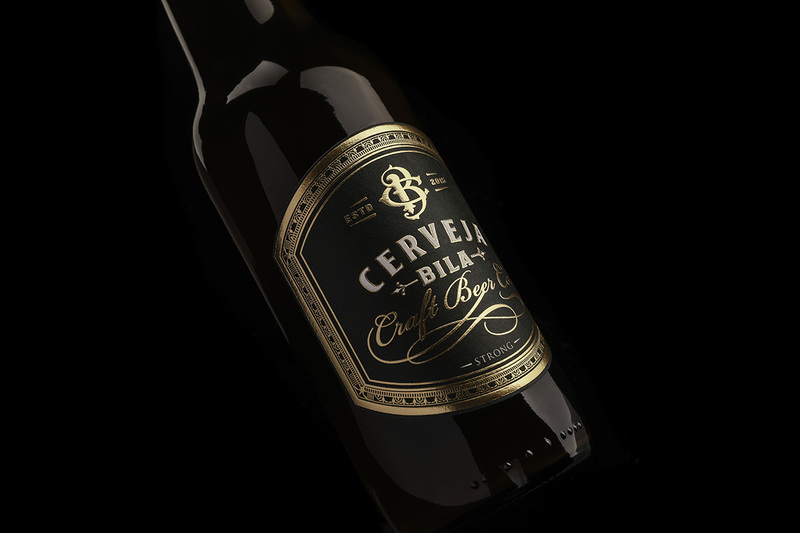 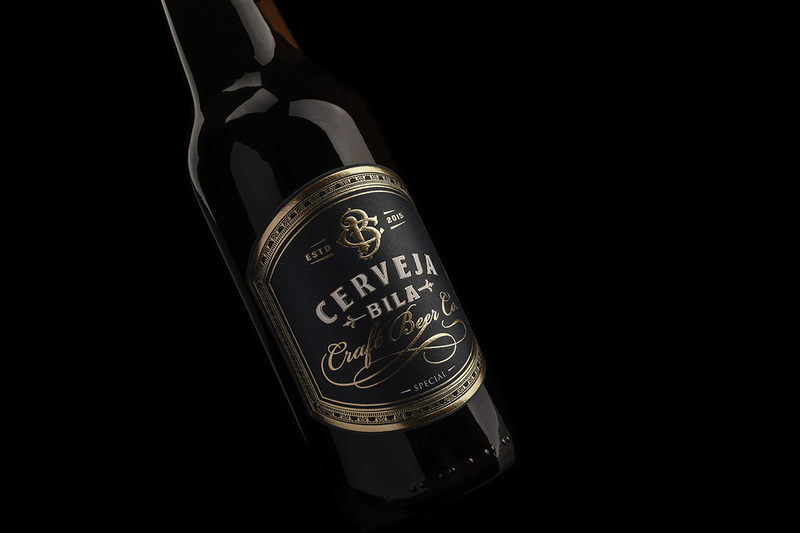 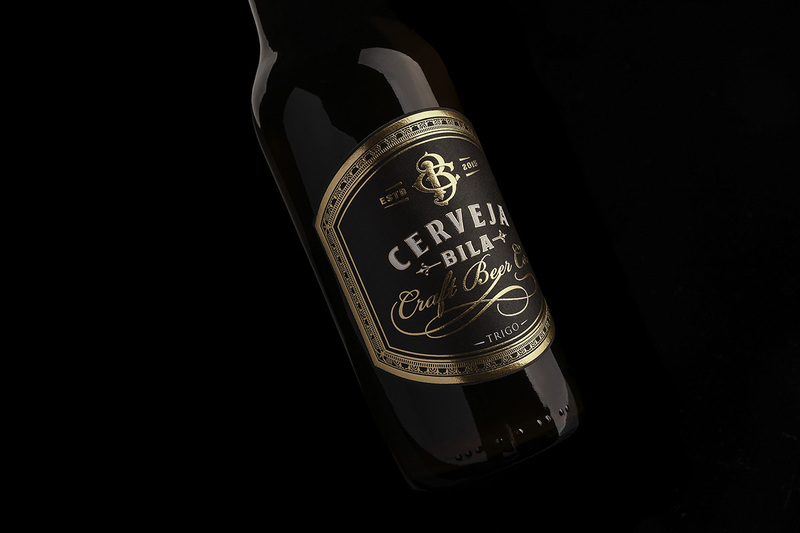 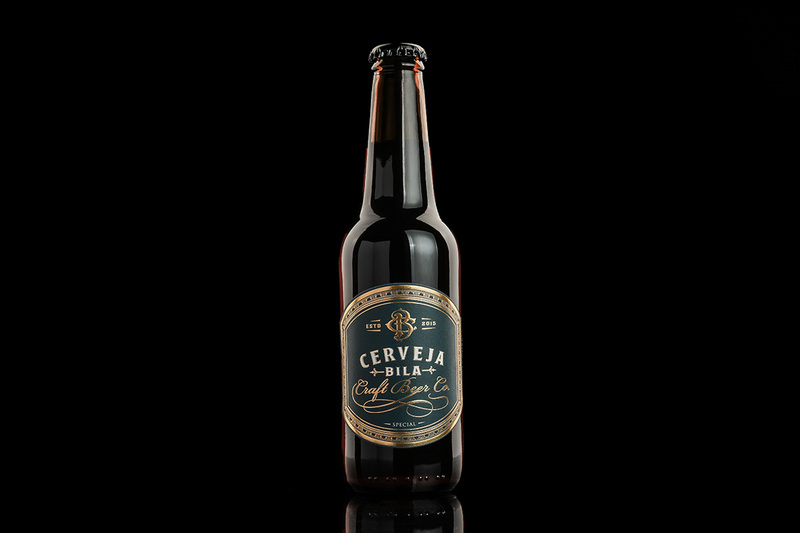 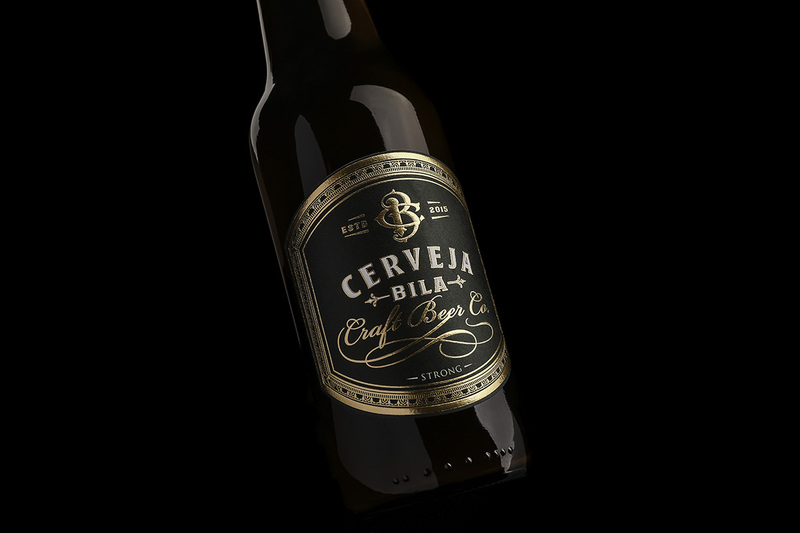 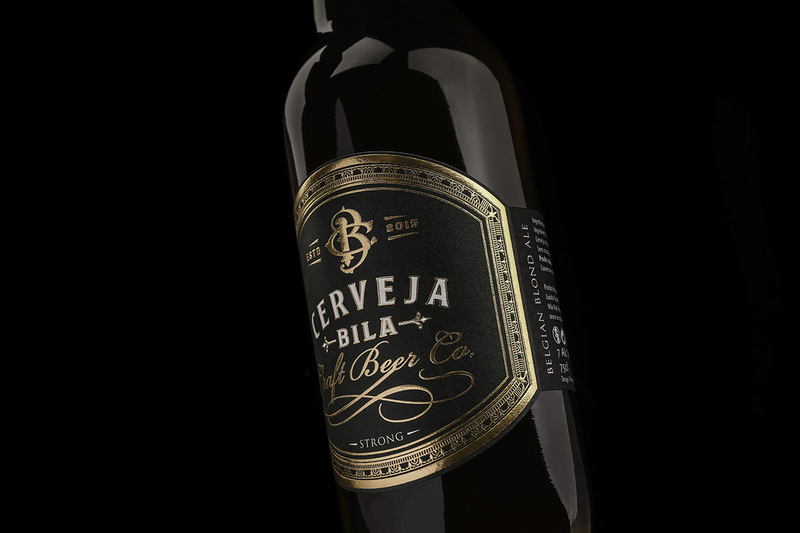 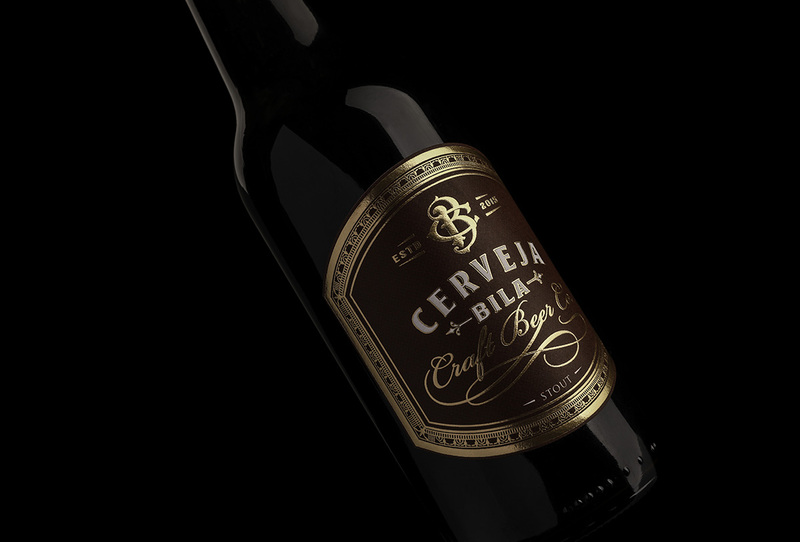 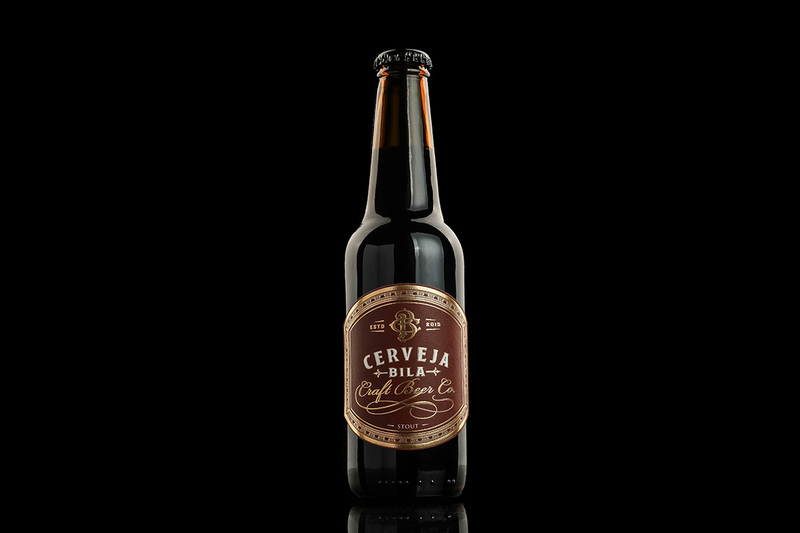 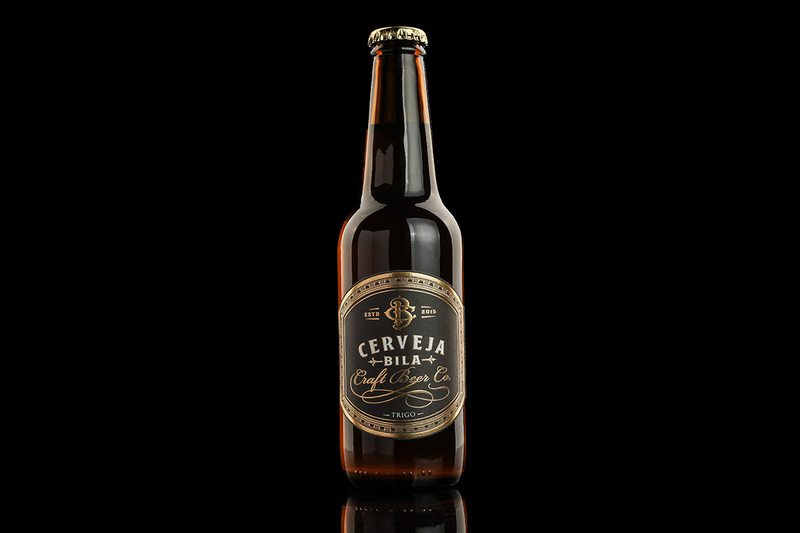 Bila Craft Beer is a brand located in Vila Real, Portugal. 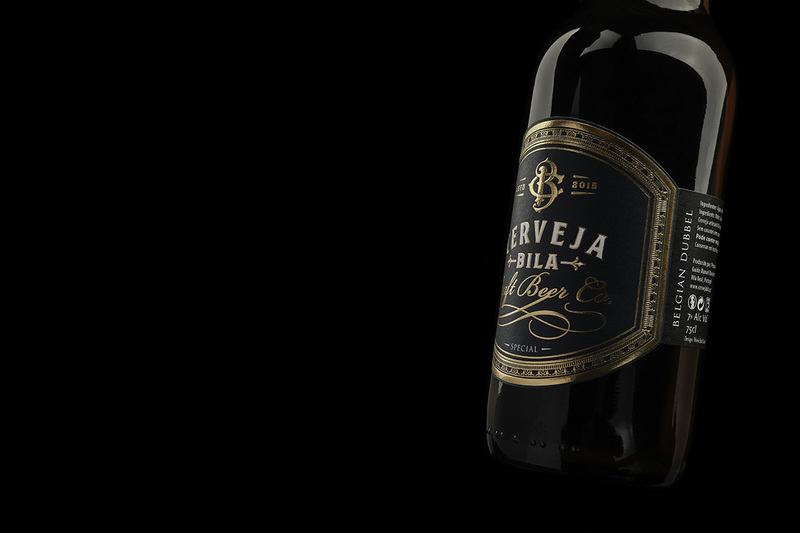 The client requested a monogram a premium looking design. 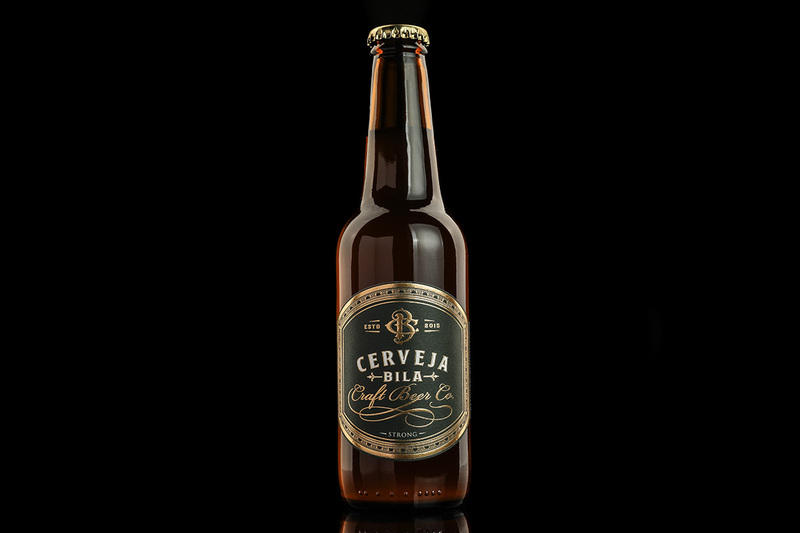 The beer styles were differentiated by the background color. 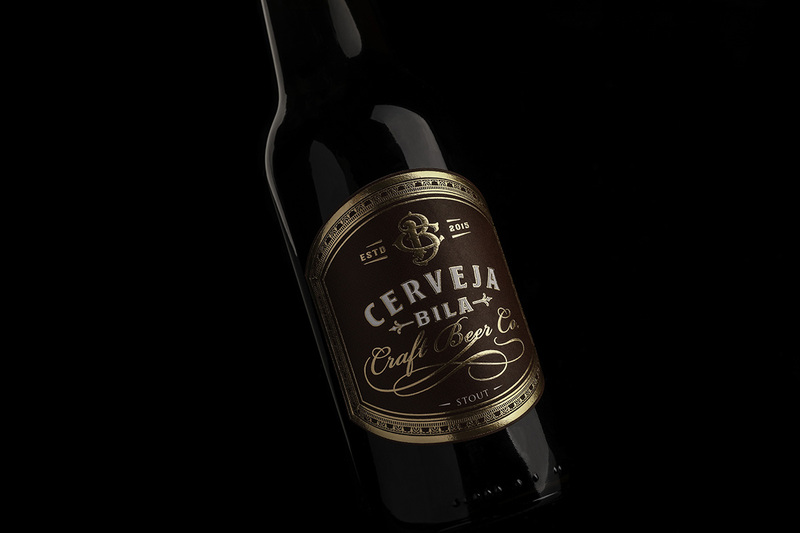 And a monogram and identity was created to complement the premium look of the rest of the label. 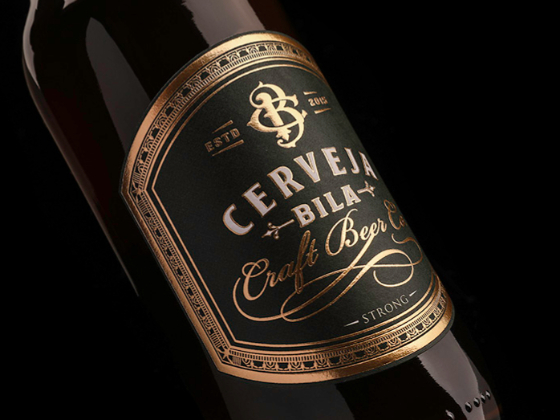 The foil stamping and details add a visual richness that distinguish the beer in the shelf. 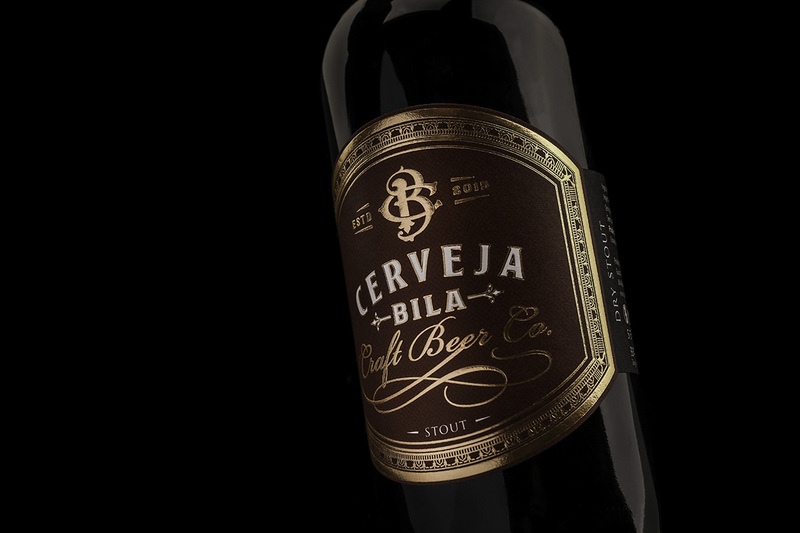 The contrast between the colours and the foil make the label visually attractive.